- With police reports that the guns used by terrorists in Nairobi’s DusitD2 hotel complex attack belonged to Somalia government, Somaliland now wants any sale, or donation of military equipment to Mogadishu subjected to serious scrutiny. In a letter to the United Nations Security Council President Francisco Antonio Cortorreal, Somaliland Foreign Affairs and International Cooperation Minister Yasin Hagi Mohammed took issue Qatar’s donation of armoured vehicles to Somalia. 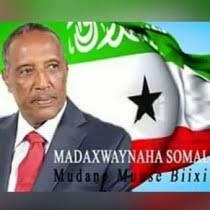 Mr Mohammed said that the diversion of weapons and other military equipment to terrorist and criminal groups “whether by design or neglect,” represents a violation of the current arms embargo on Somalia besides posing a threat to Somaliland as well as the security of neighbouring nations like Kenya. Mr Mohamed said that the UN resolution 2444 condemns any transfer of defence materials. He said that these arms often end up in the hands of Al Shabaab and affiliates linked to the Islamic State terrorist organisation. 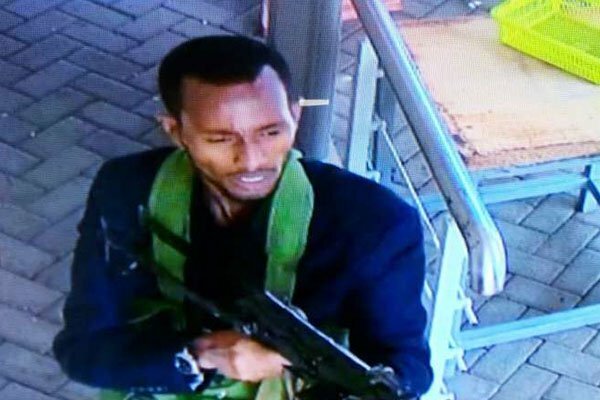 Somaliland’s concern comes just days after Kenyan police confirmed that three out of the five guns used in the terrorist attack on Nairobi's DusitD2 hotel complex were initially bought by the Federal Government of Somalia. In November last year, the UN warned that military equipment purchased by Somali Federal Government were being diverted to the armouries of rebel movements.